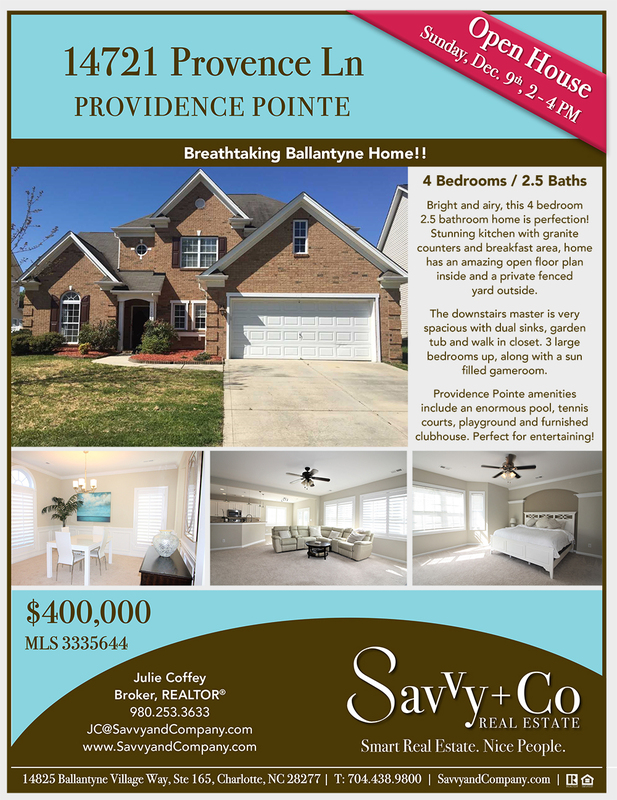 Bright and airy, this 4 bedroom 2.5 bathroom home is perfection! Stunning kitchen with granite counters and breakfast area, home has an amazing open floor plan inside and a private fenced yard outside. The downstairs master is very spacious with dual sinks, garden tub and walk-in closet. 3 large bedrooms up, along with a sun filled gameroom. Providence Pointe amenities include an enormous pool, tennis courts, playground and furnished clubhouse. Perfect for entertaining!